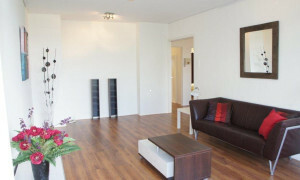 Offered for rent by: Relocation Advisers B.V. 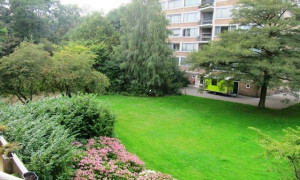 Offered for rent by: J.T.M.D. 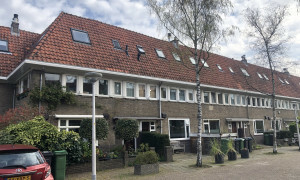 vastgoed beheer B.V. 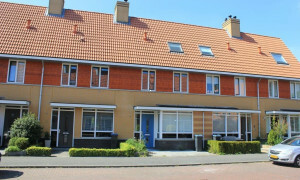 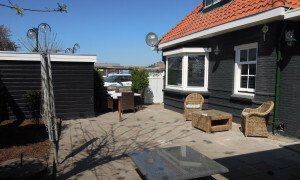 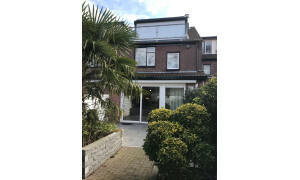 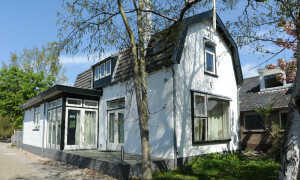 Characteristic House with garden for rent in Aalsmeer with 1 bedroom and situated in the Aalsmeer district. 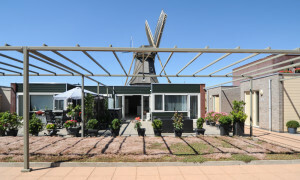 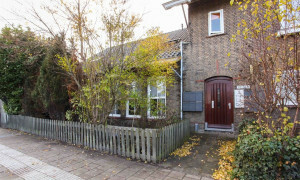 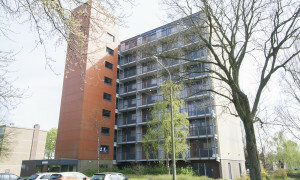 Offered for rent by: Van der Laarse Makelaardij o.g. 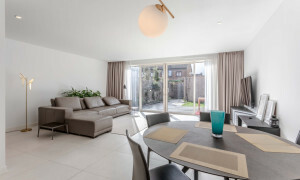 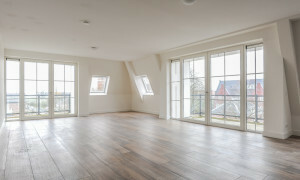 Spacious furnished Apartment with roof terrace for rent in Aalsmeer with 2 bedrooms and situated in the Aalsmeer district. 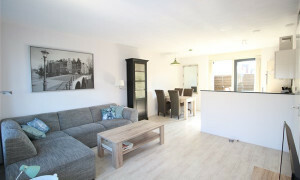 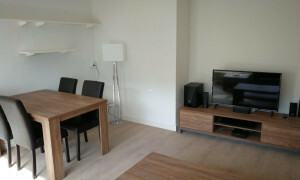 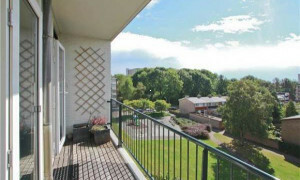 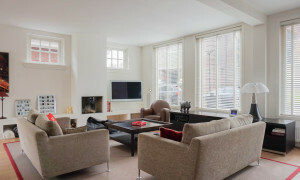 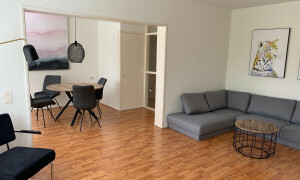 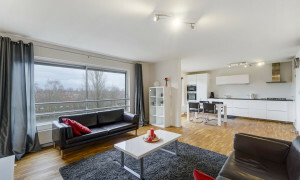 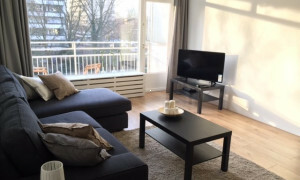 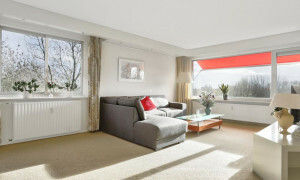 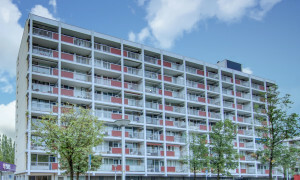 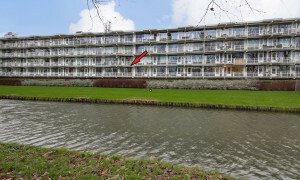 Lovely furnished Apartment with balcony for rent in Amstelveen with 2 bedrooms and situated in the Amstelveen district. 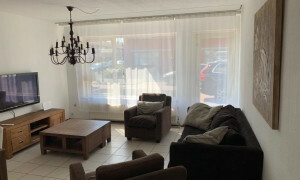 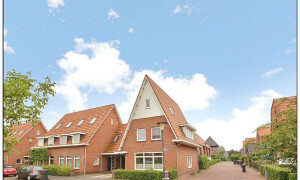 Spacious Apartment for rent in Aalsmeer with 1 bedroom and situated in the Aalsmeer district.